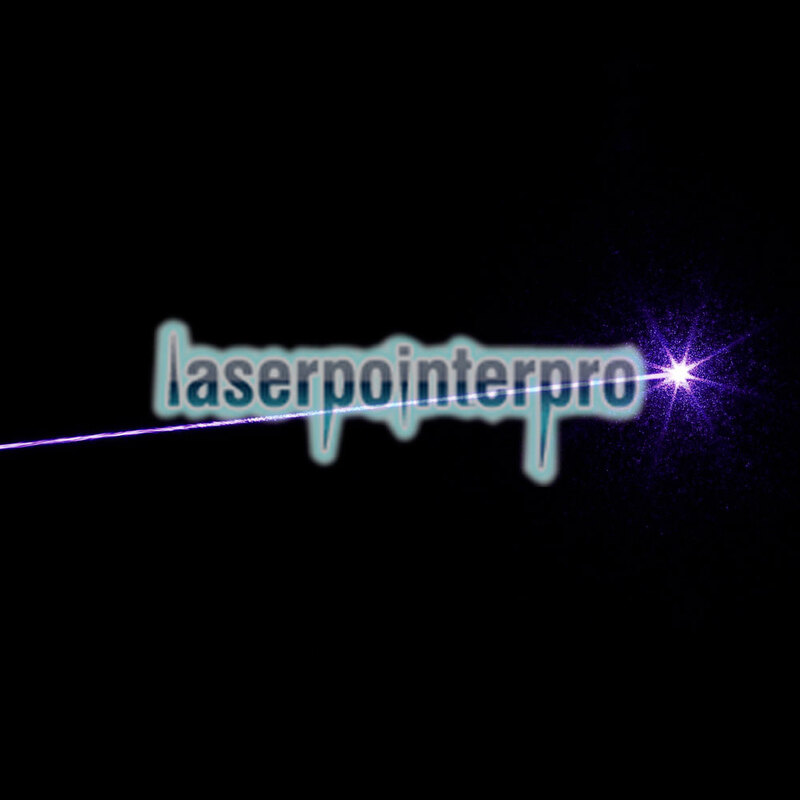 Pay attention to this 1mw 405nm Blue & Purple Laser Beam Single-point Laser Pointer Pen. It can produce bright light in the dark. 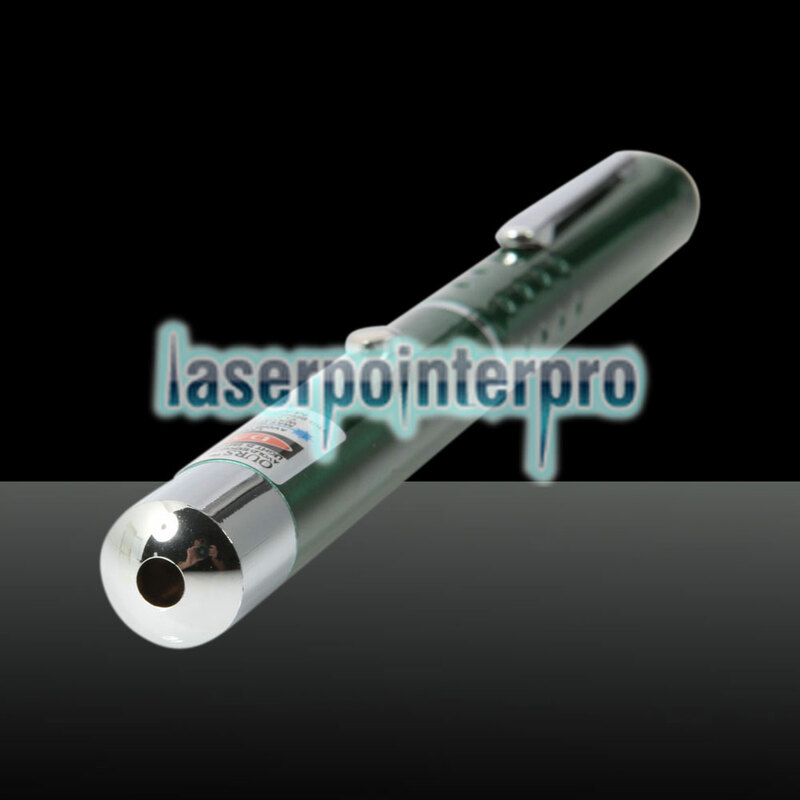 Equipped with high-performance diode, this laser pointer pen works better. In addition, when it focuses somewhere, it can produce blue and purple light. By this way, you are able to highlight the most important place or part you want to. It is ideal for professional use such as teachers, astrophile, guiders and so on. 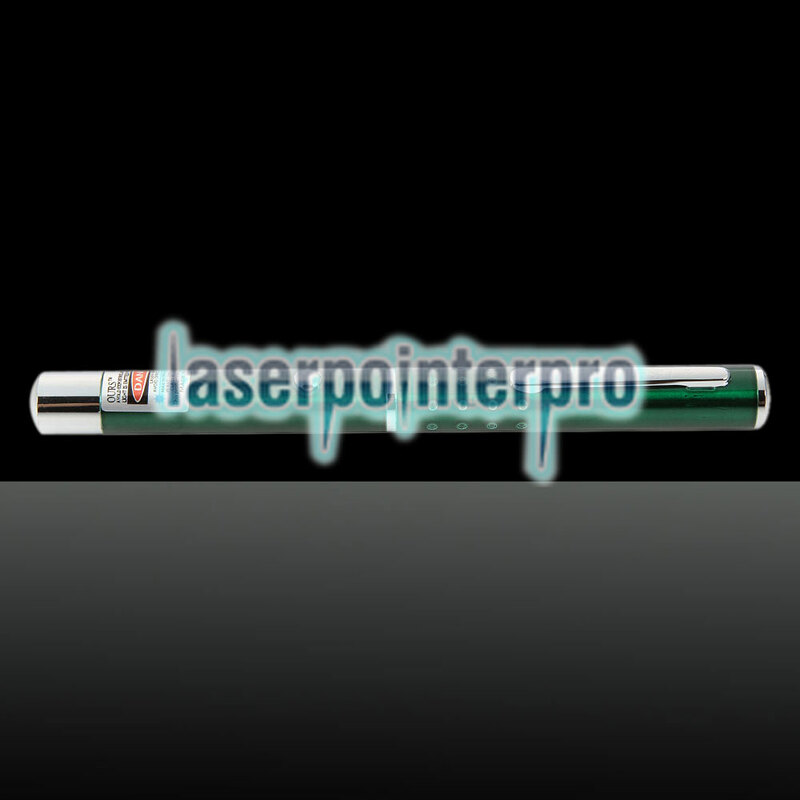 Overall, this laser pointer pen can meet your demands perfectly. 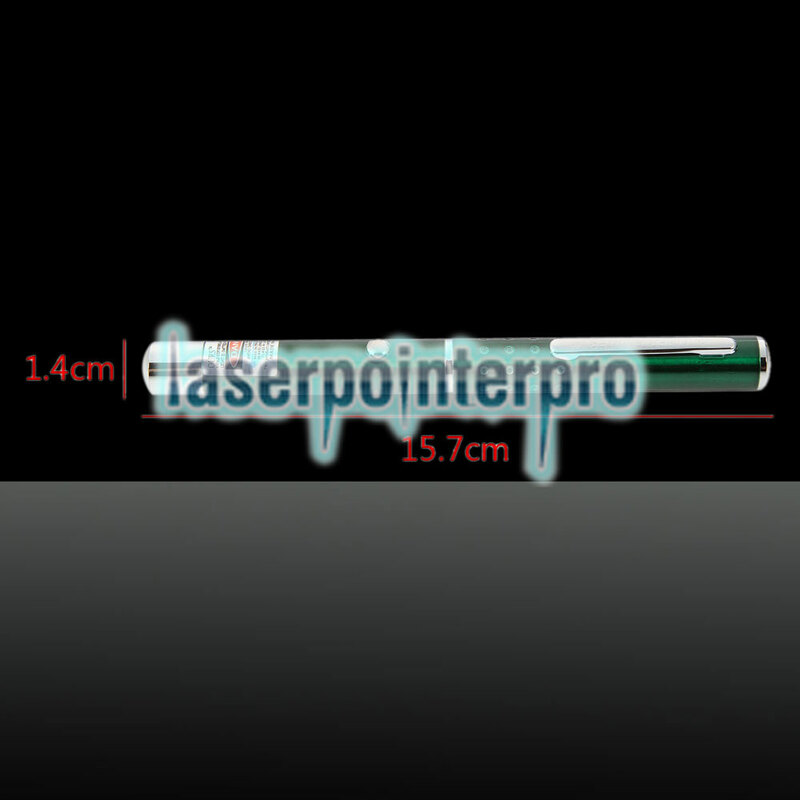 I did not expect that the 1mw laser pointer was actually very bright, the key is really very cheap ah, 10 dollars less than it really is earned.